The Fair Credit Reporting Act (FCRA) is United States federal legislation that promotes accuracy, fairness and privacy for data used by consumer reporting agencies. Consumer reporting agencies include credit bureaus and financial agencies that collect, store, and use consumer information for conducting background checks. The most common examples of such agencies are Transunion, Equifax and Experian. The Fair Credit Reporting Act protects consumers who are affected by misleading or incorrect information regarding their credit. Decisions about your creditworthiness and capacity for debt are all based on the information contained in your credit report. 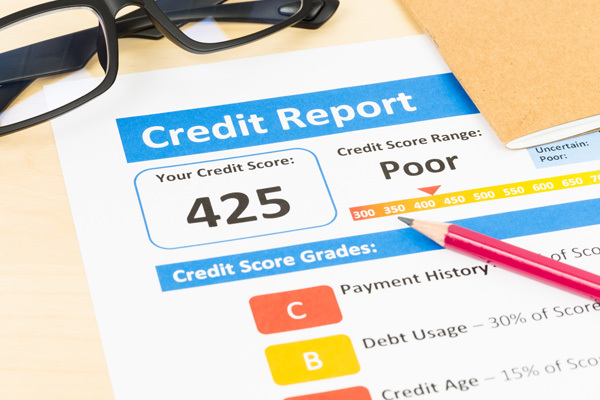 Credit information that is not accurate can have a damaging impact on your ability to secure credit. Incorrect credit information may hamper your ability to secure a mortgage, obtain a credit card, or receive a car loan. The Fair Credit Reporting Act (FCRA) regulates the credit reporting agencies as well as the parties that provide information to them. Our firm represents consumers who have been harmed by credit reporting errors. We help our clients to defend and correct their credit reputation. We may obtain compensation for our clients as a result of any harm that they have suffered. We will sue the credit bureaus on your behalf if your credit reports are not repaired. Call Stein Saks, PLLC for a free consultation and we will tell you what options are available to you.